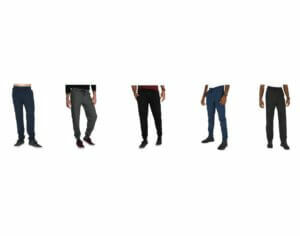 A few of the niche tall men’s clothing companies I follow are putting on some big sales for Black Friday and Cyber Monday. In this post, I’ll give you the details and mention my favorite stuff they put out this year. American Tall’s sale is 15-40% off site wide. Every item is at least 15% off. This year American Tall branched out into athletic clothing. This is most welcome given the lack of options out their when it comes to athletic clothes for tall slim men. 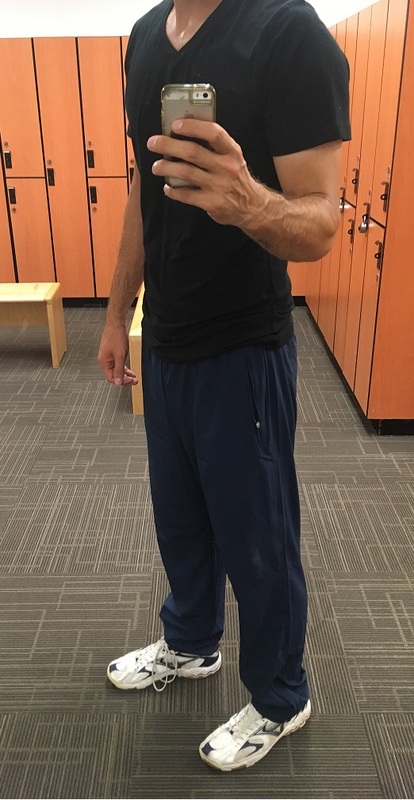 I particularly like their new tall slim training pants. And their new tall slim hoodies make a fine match. What’s particularly great about their stuff in general is that it usually comes in both tall and extra tall. 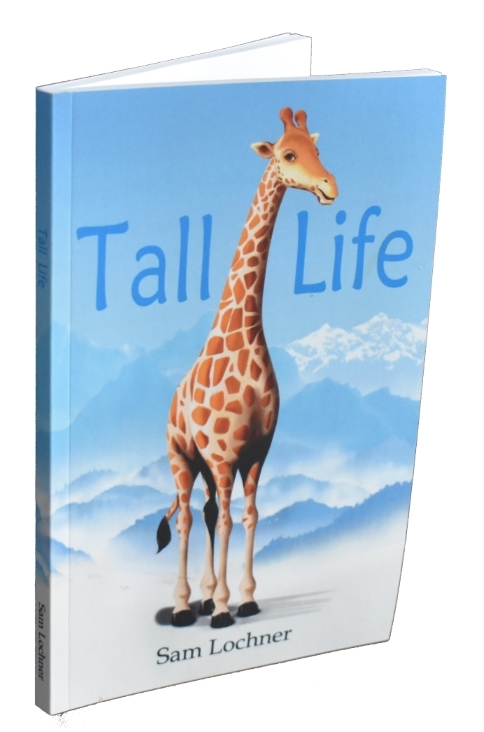 So even if you’re 7′ tall, they’ve got you covered! 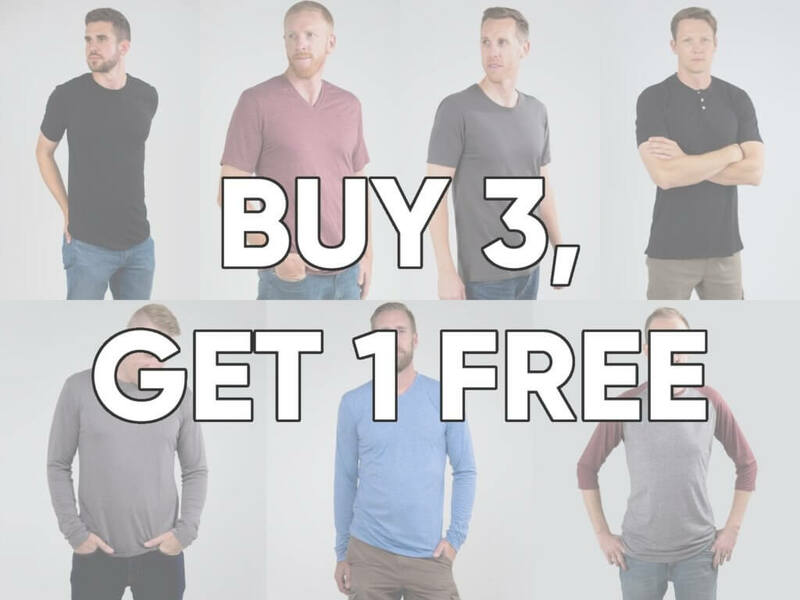 Tall Slim Tees is doing a buy 3 get 1 free sale on their wildly popular tall slim t-shirts. Some other items are 20% off. My favorite addition Tall Slim Tees made this year is their flanel shirts for tall skinny guys. That’s right, these guys don’t do just t-shirts! In general, their fitting model suits my tall slim build (I’m 6′7″ and 215 lbs) as if it were created specifically for me. It simply could not be better. So if you have a similar build, I highly recommend trying their stuff out. 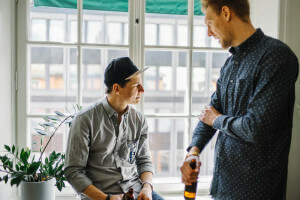 – Buy a Mads or Mads Light and get a free Utah. It works right now. It’s applied automatically at checkout. – Buy a Hawkins, Drake or Vasquez for 25% off. Use BFNEW. Unlike the above two companies, Navas isn’t tall specific. But it so happens the founder is exceptionally tall and he made his tall clothing lineup worthy of mention here. And I’m a huge fan of their West Coast style, luxirous materials, and sustainable manufacturing practices (made in Canada mostly from Bamboo). This does come at a cost. So best to make use of the current sale! 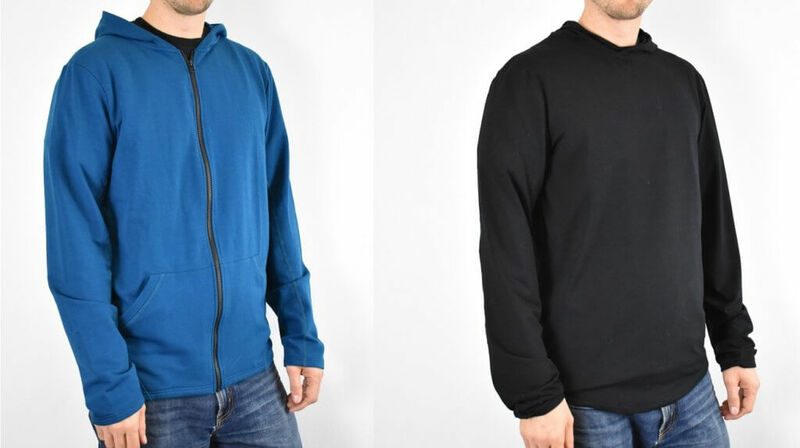 My favorite of their items is the new Hawkins hoodie in blue. This thing is seriously sharp but stunningly soft at the same time. Their new Vasquez hoodie is also a favorite of mine. Hockerty’s sale ranges from 10% off for purchases over $150 to 30% off for purchase over 750. Hockerty is a custom men’s clothing company that operates strictly online to reduce costs below classic tailoring. 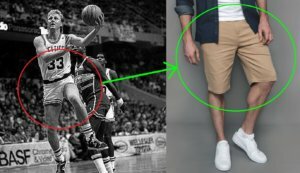 If you’re so tall nothing else works for you or you simply want the best fit possible, then they are a great way to go. I’ve used their system twice now. Most recently, I got a custom tailored three piece suit. 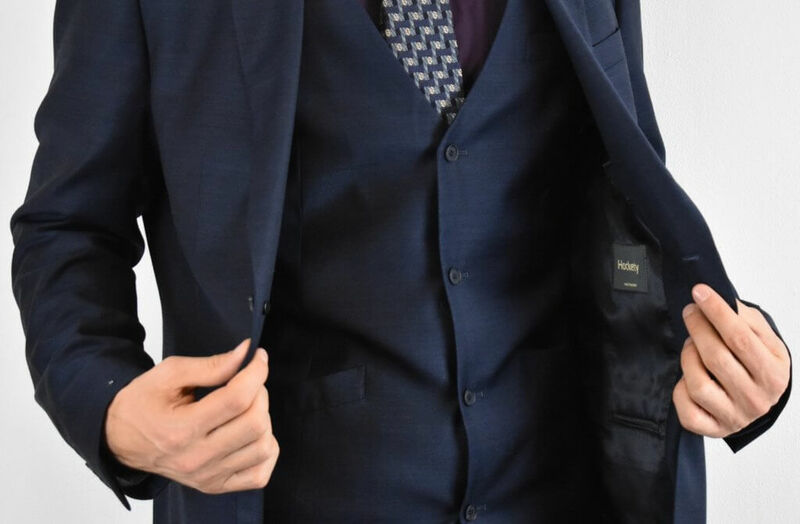 Of all the clothes you could get custom tailored, I think a suit is the most important.